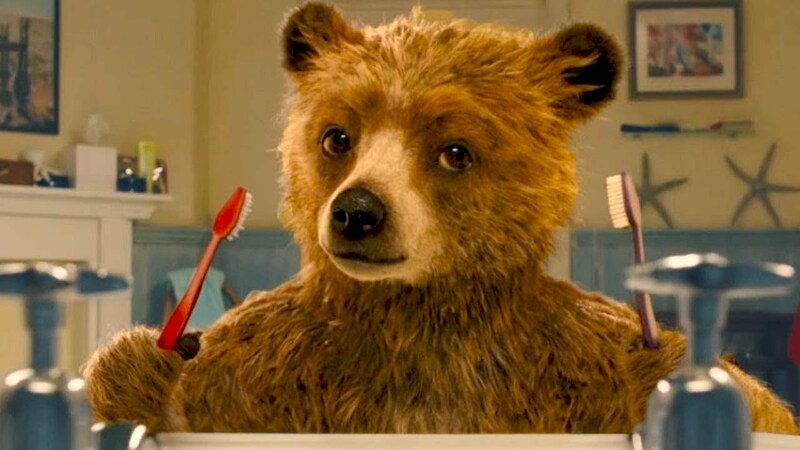 Paddington was supposed to be a comedy for children with a lost bear as the central character. However, I found all the characters other than the protagonist funny. The storyline is OK, the movie sets the right expectations in the first 10 minutes, and then it all vanishes as you hear the voice of the baby bear. It’s just too serious and mars the entertainment factor. While the directors were careful enough to add grotesque movements and humorous incidents, the bear always seems too serious, or maybe matured. Whenever the bear opens its mouth, you listen to an adult who has seen a lot, knows a lot. Of course, had the bear been light and fluffy, the choice would have been usual but it would also remain adorable. Paddington remains a predictable movie for entertainment of kids. Turning the baby bear into a matured one doesn’t add any interesting twist to it. The amount of screen time spent in developing unimportant or supporting characters is another area where the director could have done better. The flashbacks, however, are interesting. My rating would be a 6.5/10. Paddington is too predictable for the adults, with elements from many earlier Hollywood movies and it’s quite forgettable for the children. Previous Previous post: masscan: scan the internet in 5 minutes!